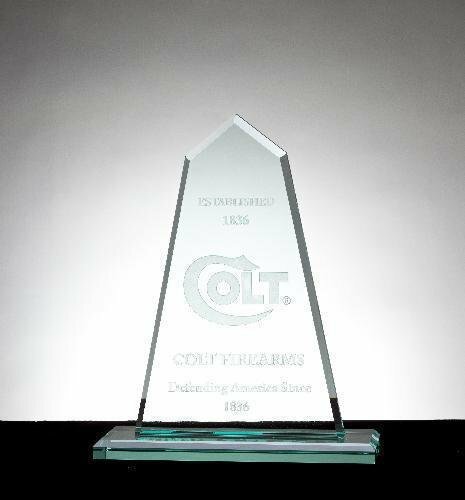 Economy line Jade Monument Award. 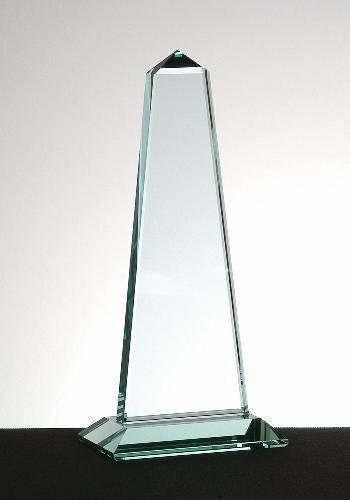 Elegant beveled base. This item is available in three sizes. 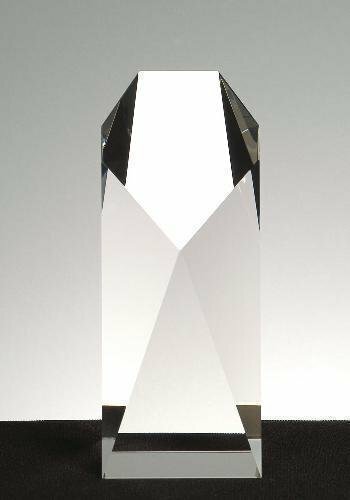 Monument Tower Optical crystal Award. This item comes packed in an elegant gift box. Available in three sizes. 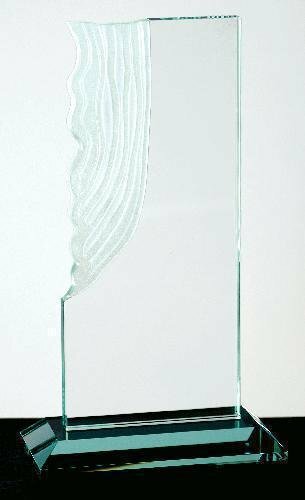 Niagara Glass Waterfall Award. Available in 3/4" thick. Beautifully designed. Elegant mitered base. 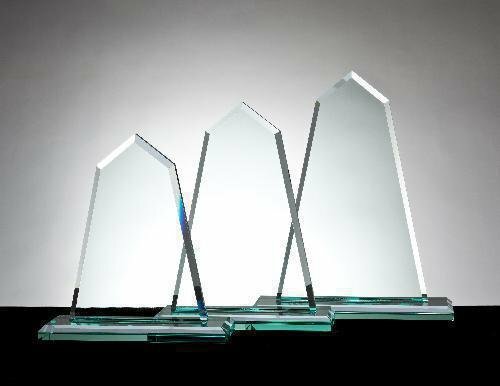 Obelisk Jade Glass Award. This item is 3/4" Thick. Available in three sizes. Elegant mitered base.